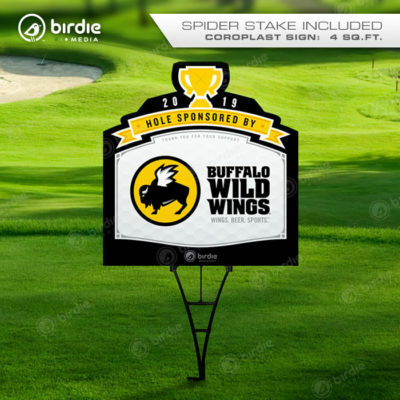 Custom flagstick printed golf flags are a great choice for indoor & outdoor applications. 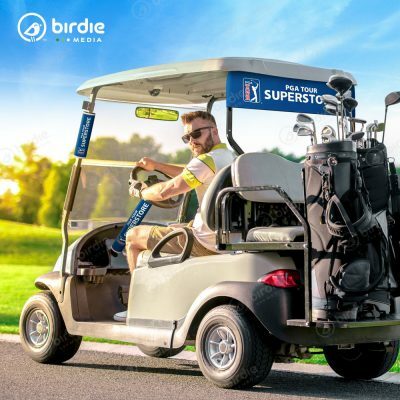 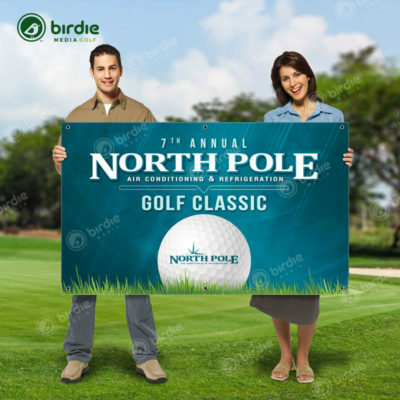 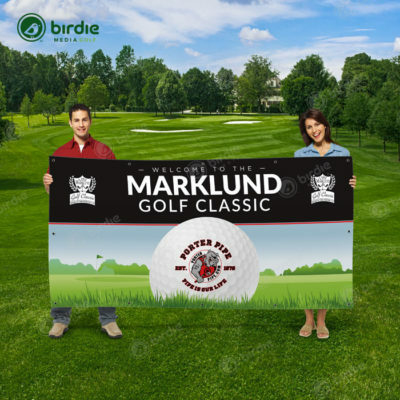 Constructed of durable quality fabric engineered for outdoor use, our golf flags allow for sharp full color ink reproduction with UV protection. 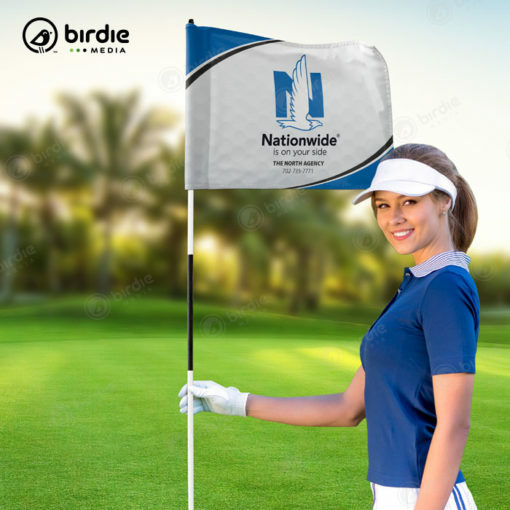 Golf flags start out as white fabric and are printed full color, single-sided with a 70-95% show through on the reverse side depending on the color choice and design. 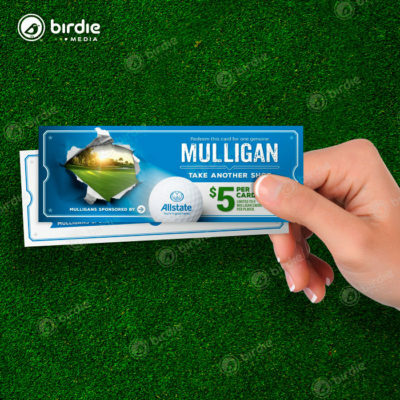 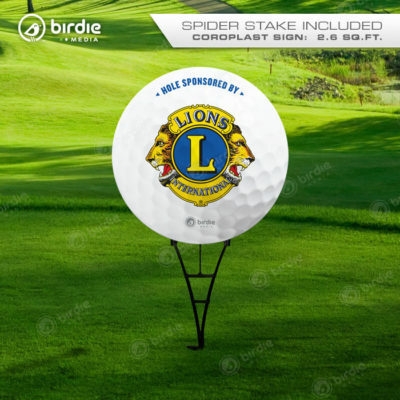 *Note – Replacement golf flags are produced using the same design/sponsor for each minimum quantity (18) ordered. 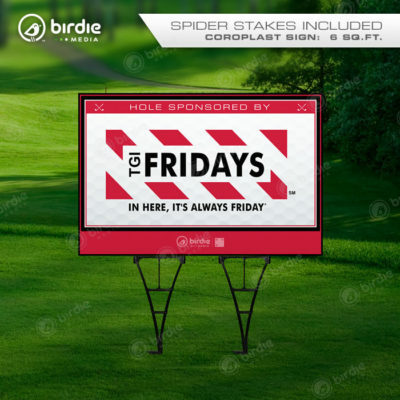 For additional logo/graphics, see information below. *This offer is not for valid for production of 18 varying flag graphics. 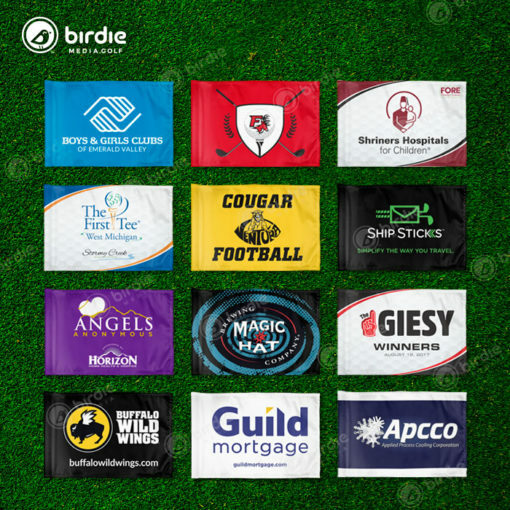 Be advised that flags can be ordered with unique logos/graphics per flag however; there is a setup fee for each individual/unique flag design which increases the cost from $25 to $50 per flag. 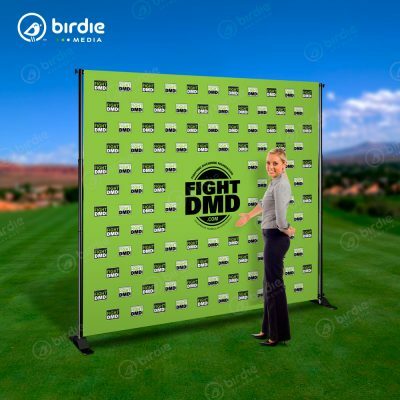 **When ordering less than minimum quantity (LTM), there will be a LTM fee of $10 extra per flag.